Skinnmössa med päls av 100% polyester. Endast kemtvätt. Brun. 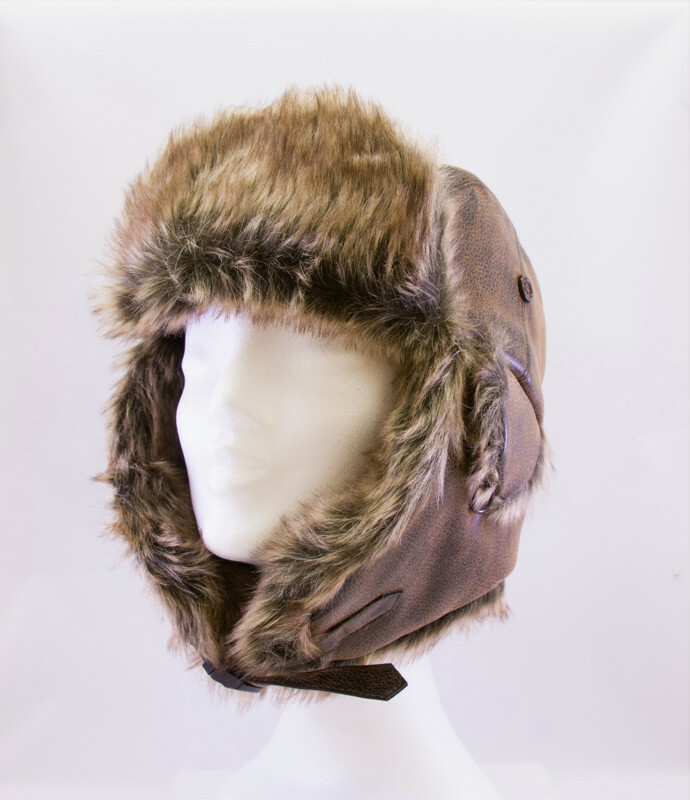 Leather hat with fur made of 100% polyester. Dry clean only. Brown.